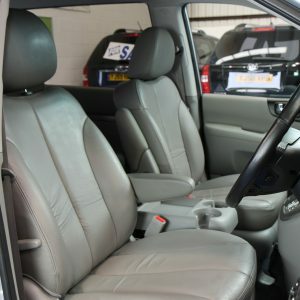 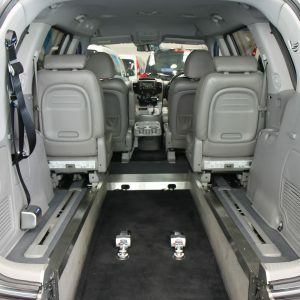 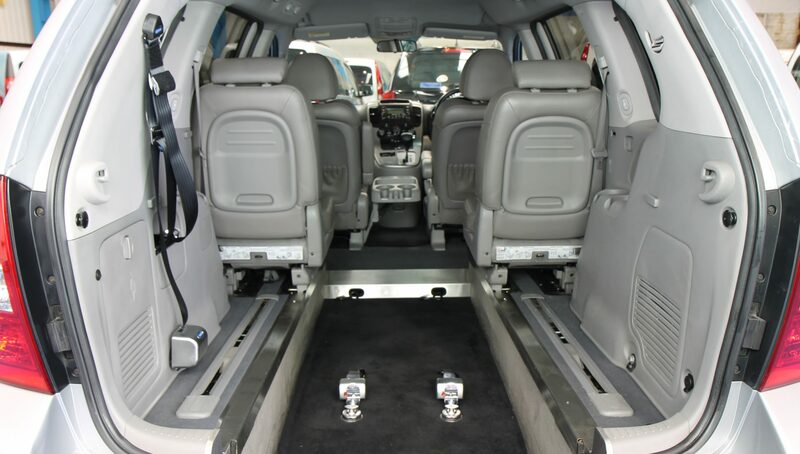 is a 4 seater plus wheelchair. 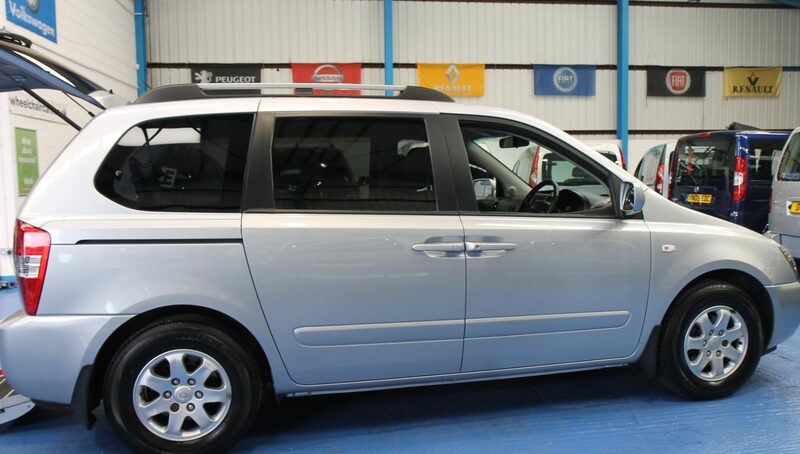 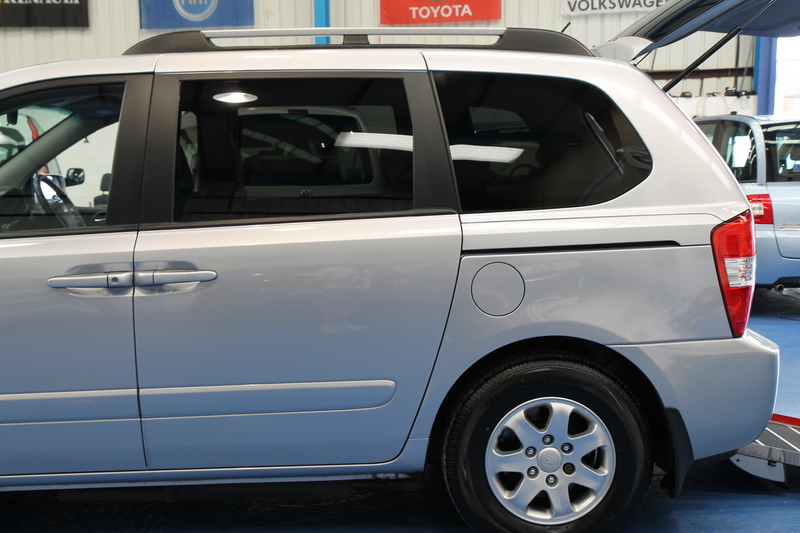 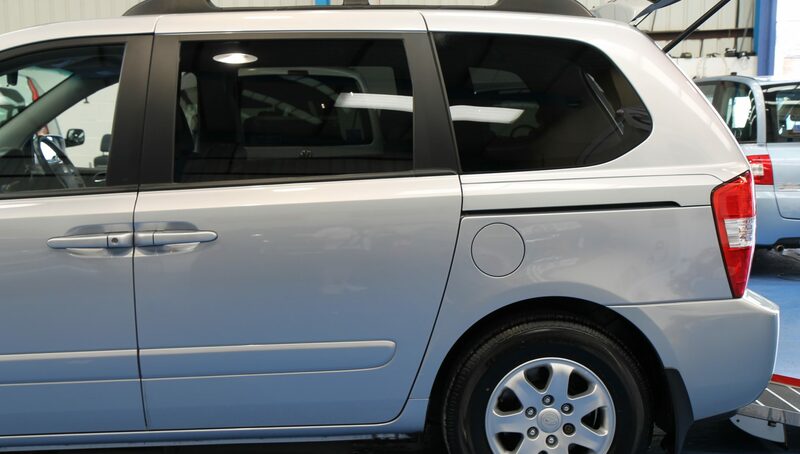 This sedona has electric windows, electric mirrors and air conditioning. 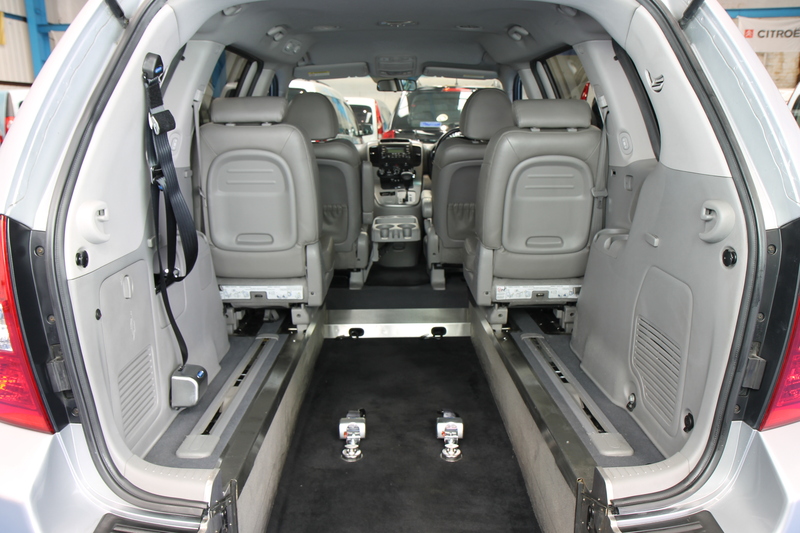 The sedona is a diesel with auto gears and has 58000 mileage. 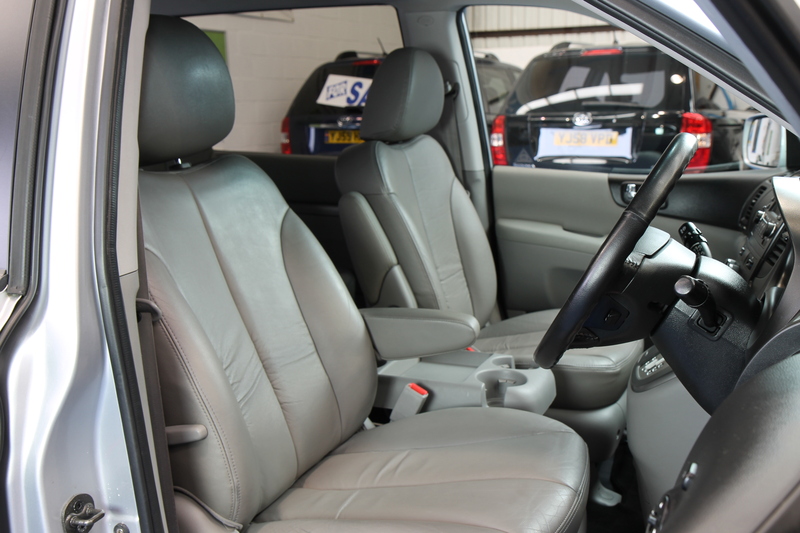 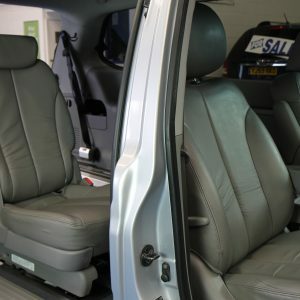 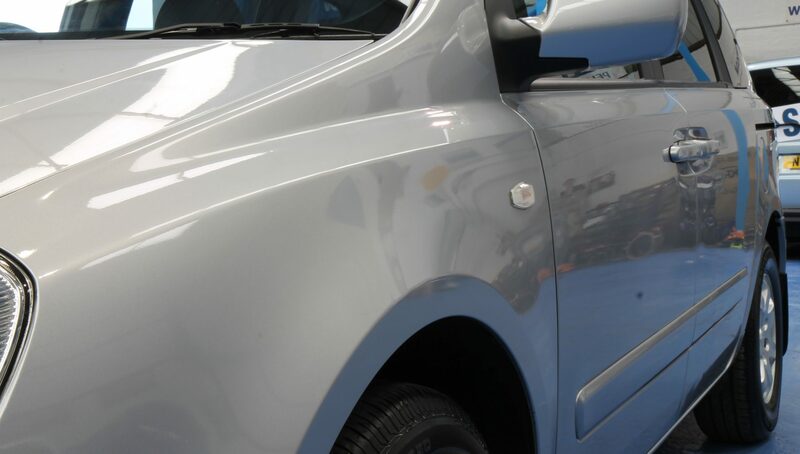 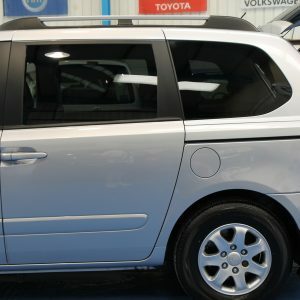 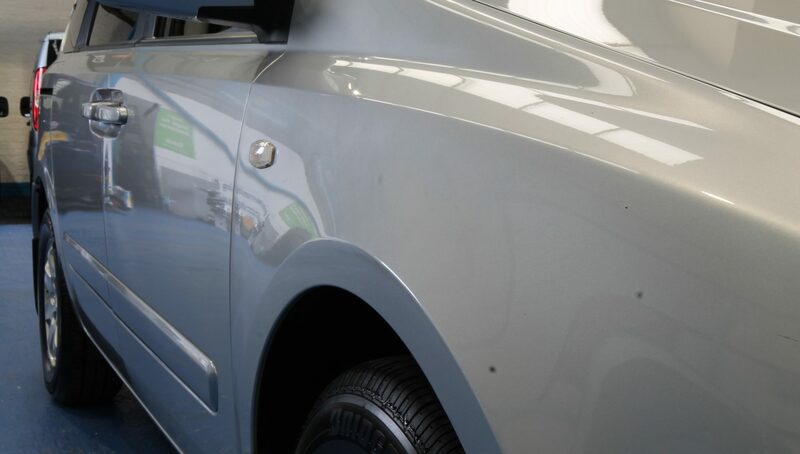 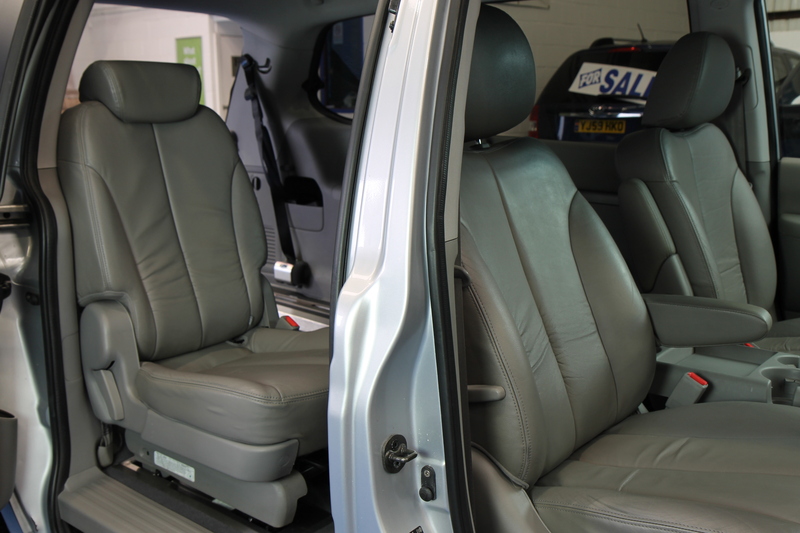 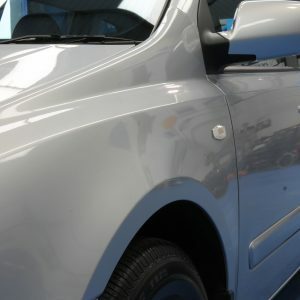 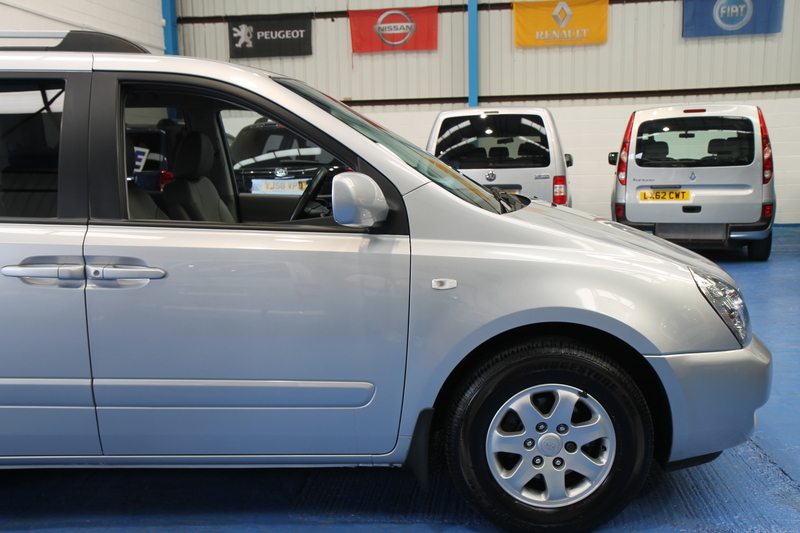 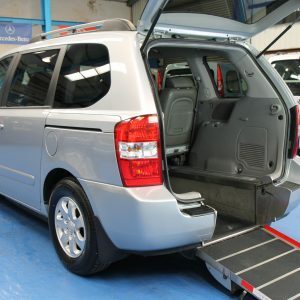 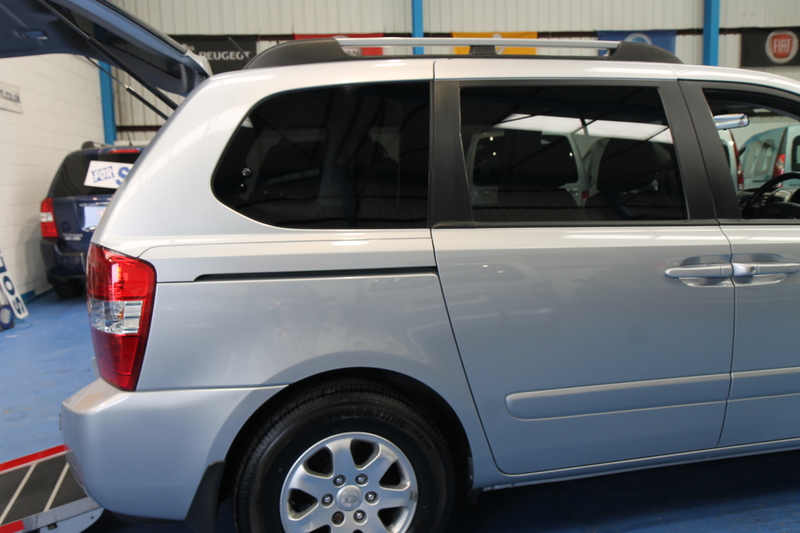 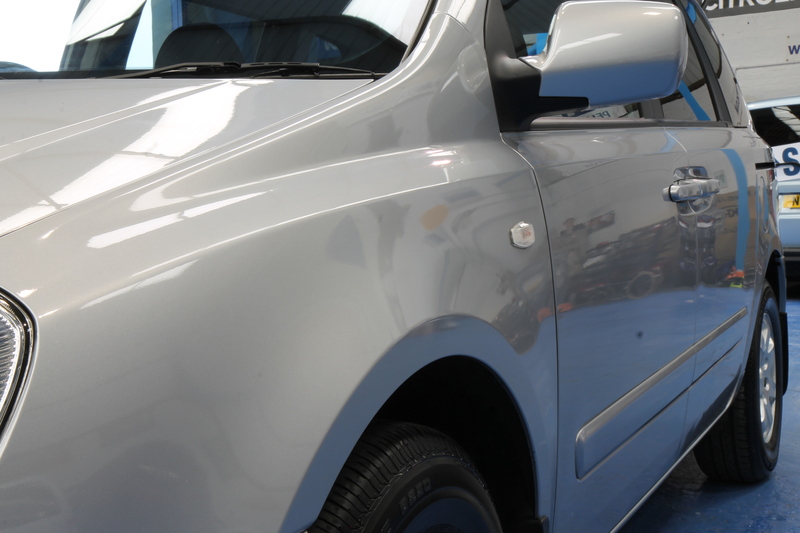 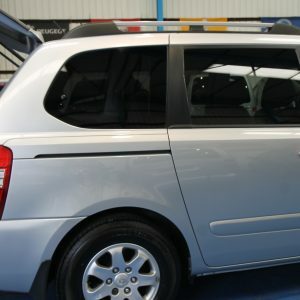 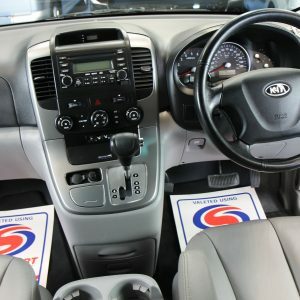 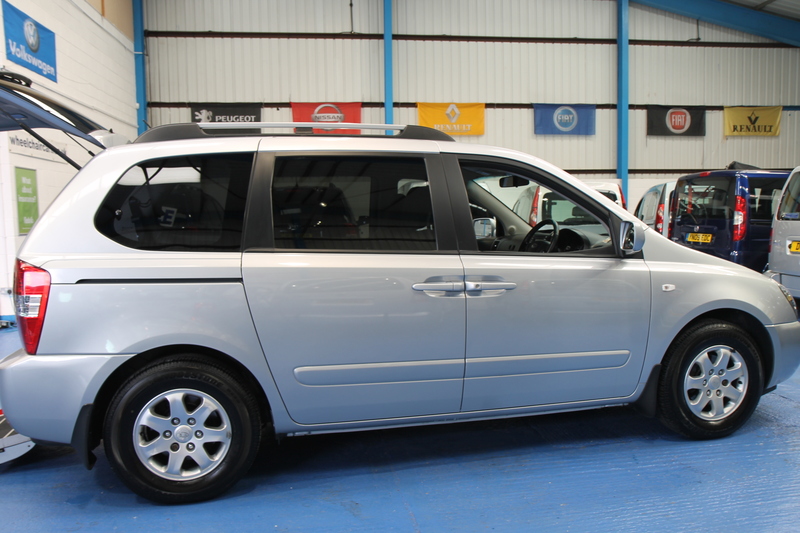 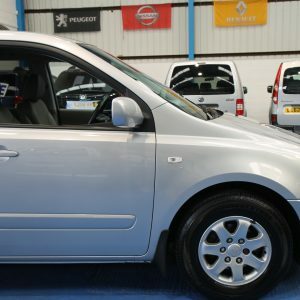 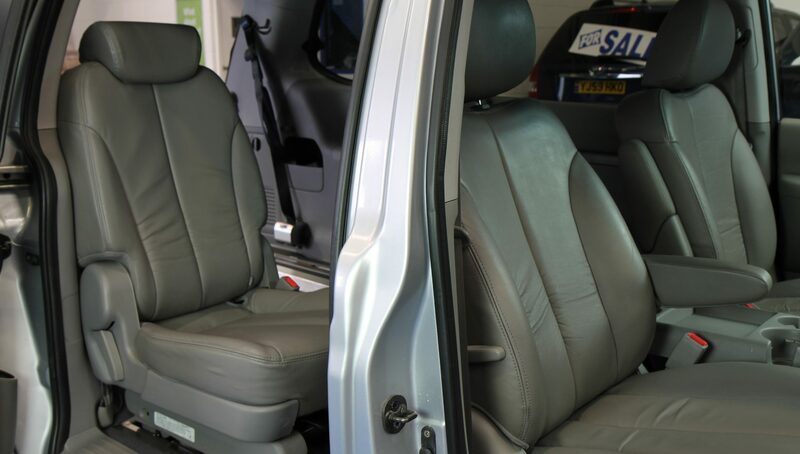 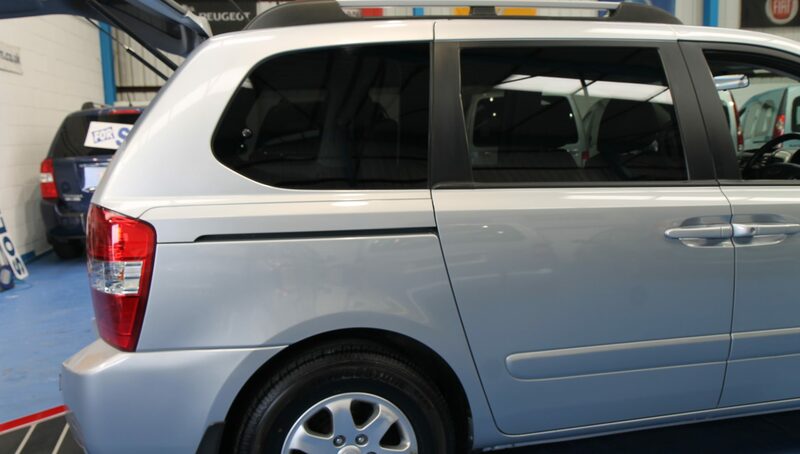 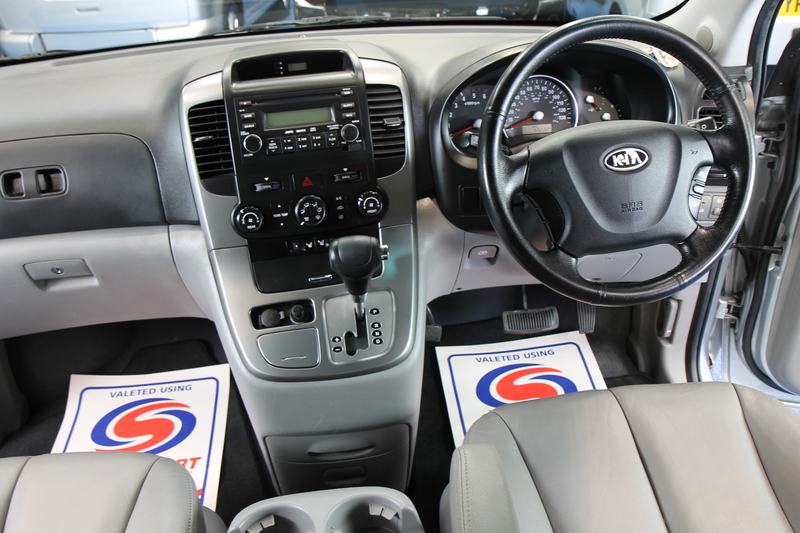 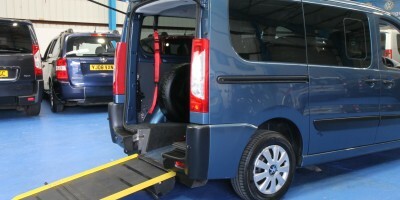 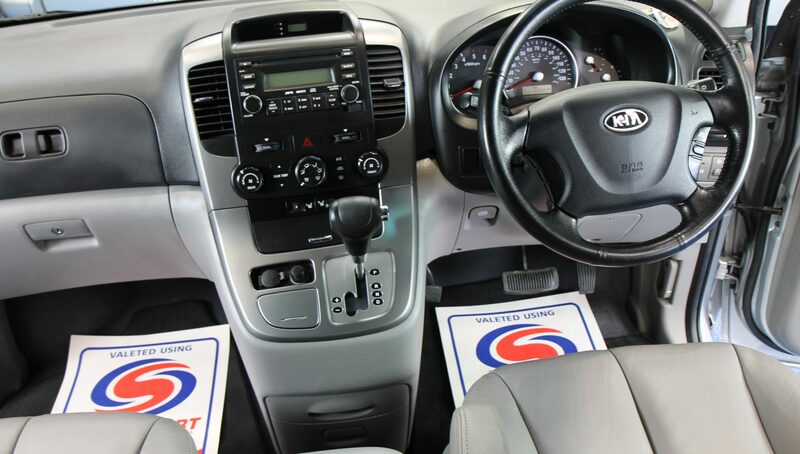 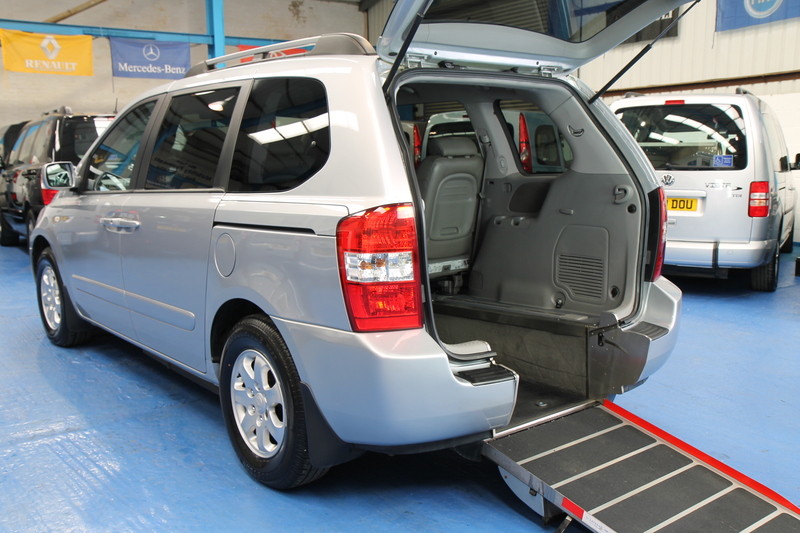 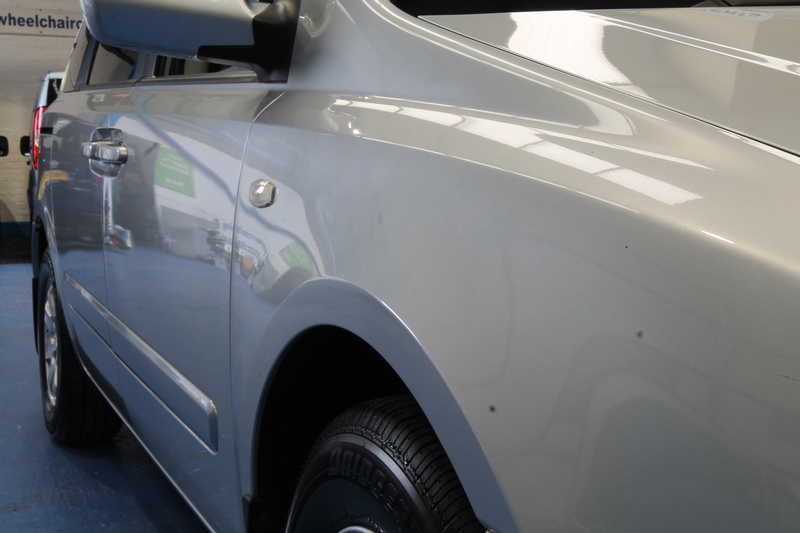 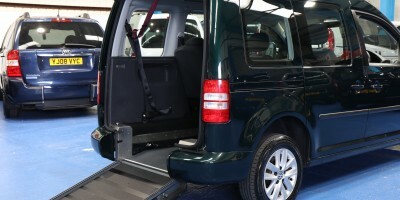 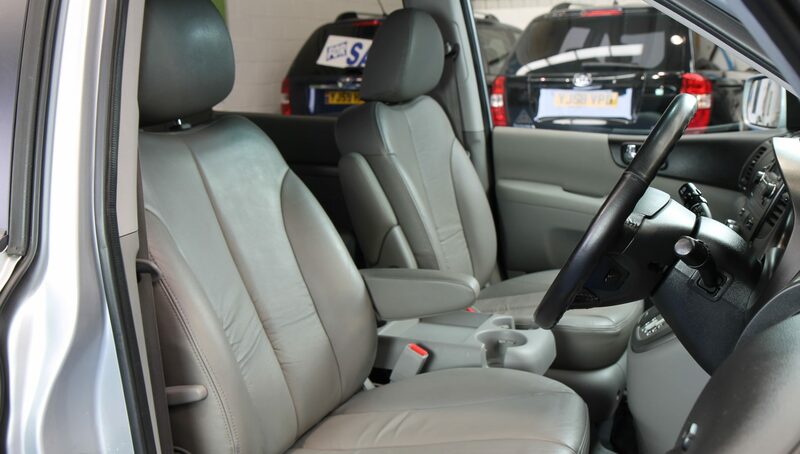 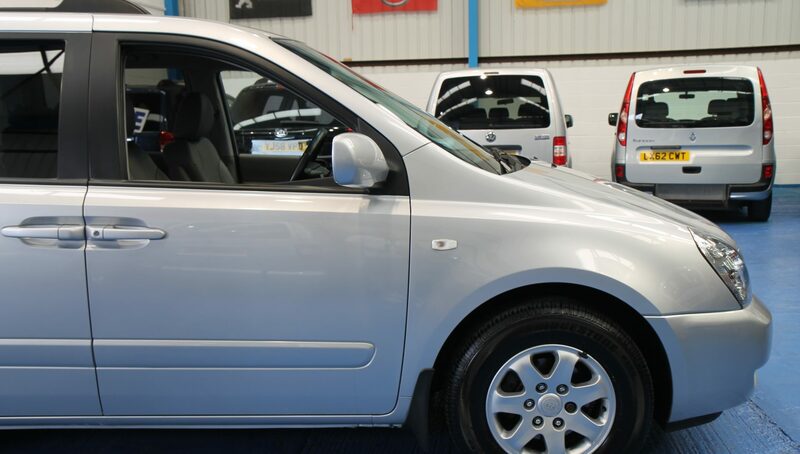 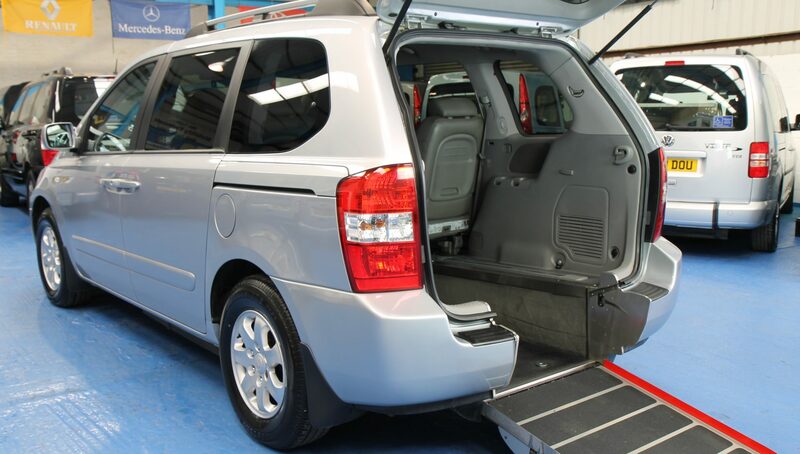 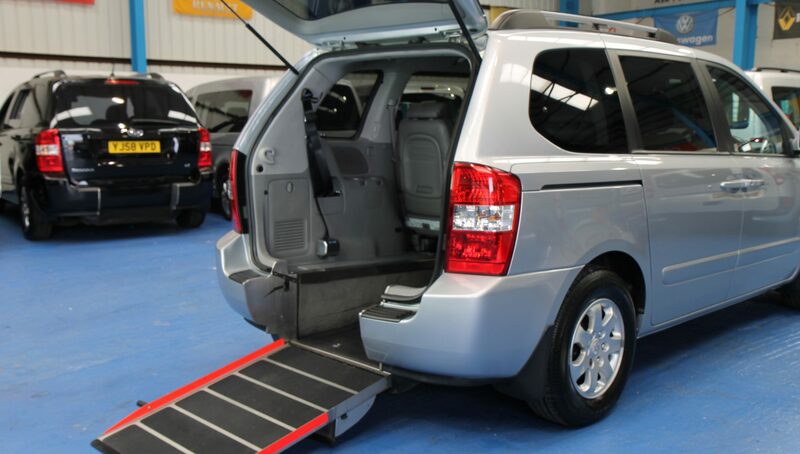 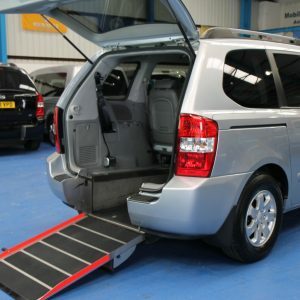 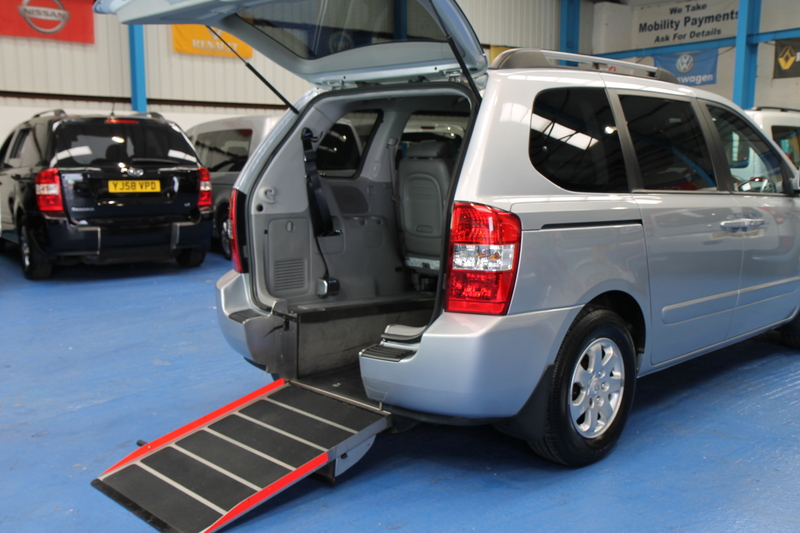 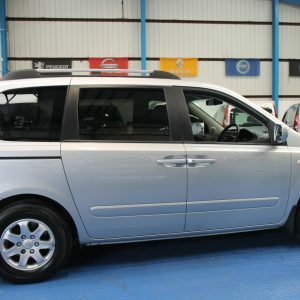 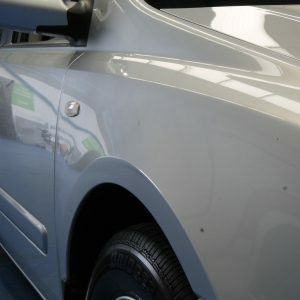 The Wheelchair Car will come with a fresh 12 months MOT and will be hpi clear.